Beautiful New Crystal Singing Bowls! 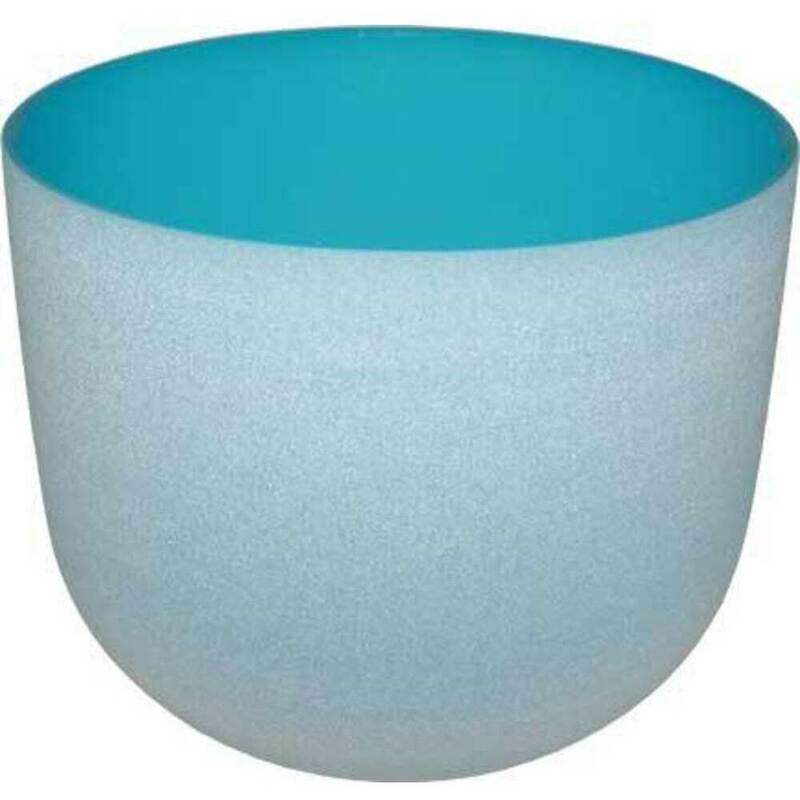 Crystal Singing Bowls are known for bringing a sense of balance, sound healing, and pure bliss to any setting! We just got in a wide variety of colors, and I could not be more excited! These beautiful bowls emit a purity of resonant sound. They are unleaded, crystal and plated. These are perfect to put as decor in your spa. You can also use it for meditation and healing in a wellness center, or music for your clients to relax to before and during their services. Not only can you hear the tones, but you can often feel the vibrations! So amazing! I bet most, if not all of your clients will want to take them home with them! These make a unique retail item to display on your spa shelves.